Avianca Airlines flies throughout Colombia, South America, and many other destinations worldwide. They are also a member of Star Alliance. 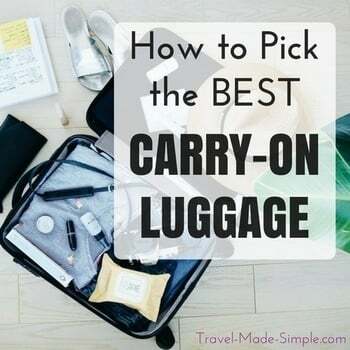 Their cabin baggage allowances differ based on your class of ticket and your frequent flyer status. See below for more about Avianca’s cabin baggage restrictions. 1 + personal item in most situations, except below. LifeMiles Gold and Diamond members or Star Alliance Gold members flying in Business class on flights that do not originate from the USA are allowed 2 carry-ons + personal item.